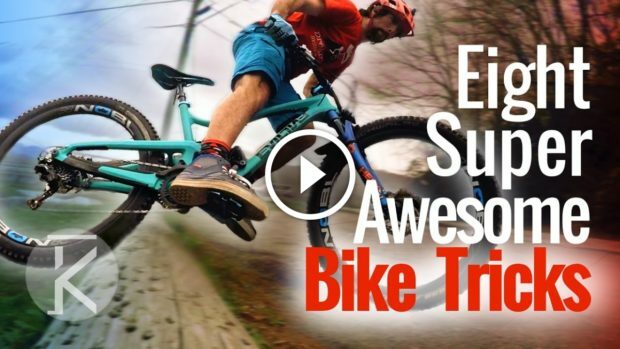 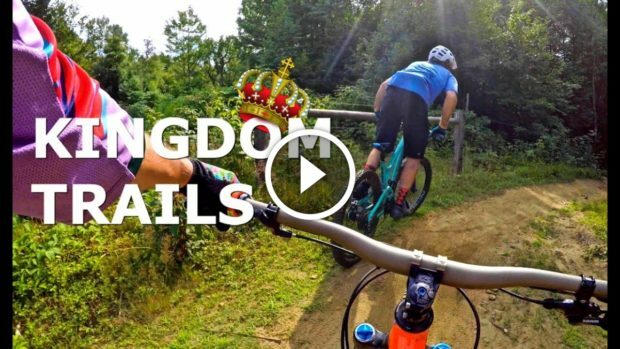 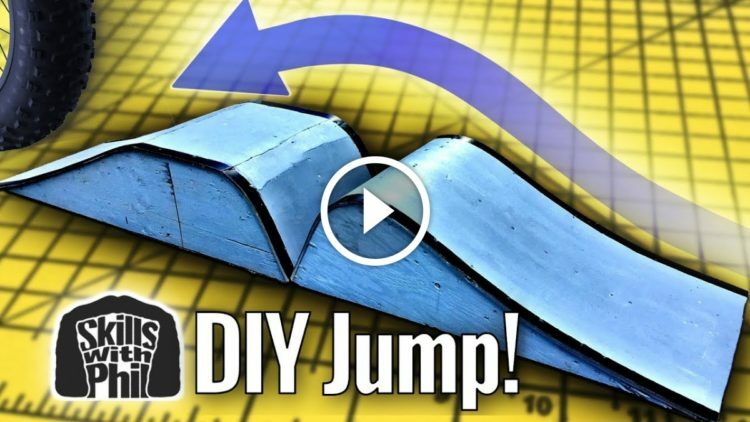 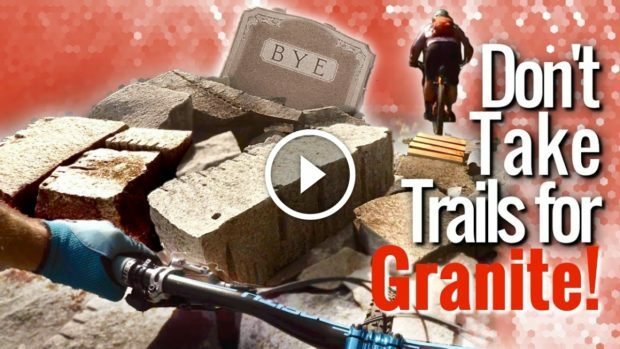 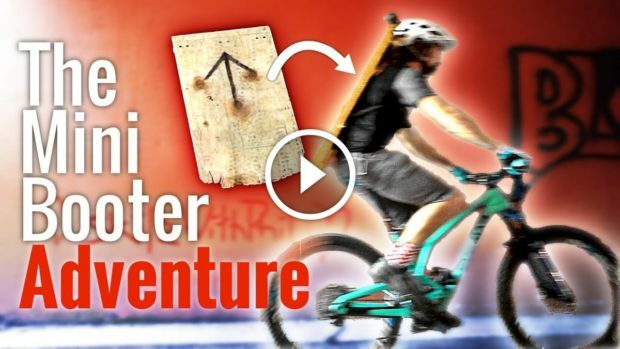 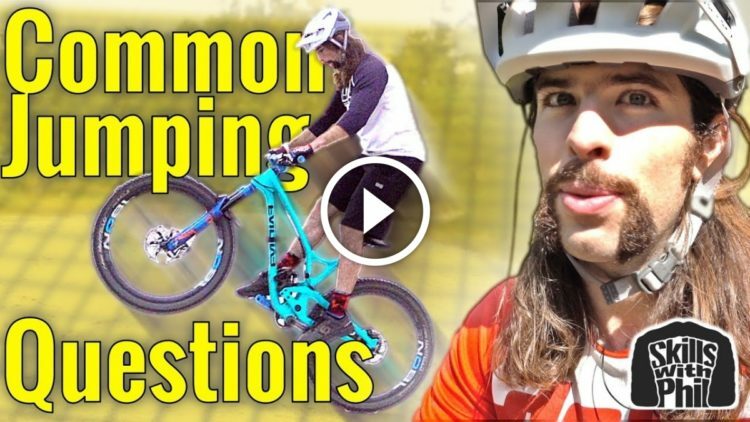 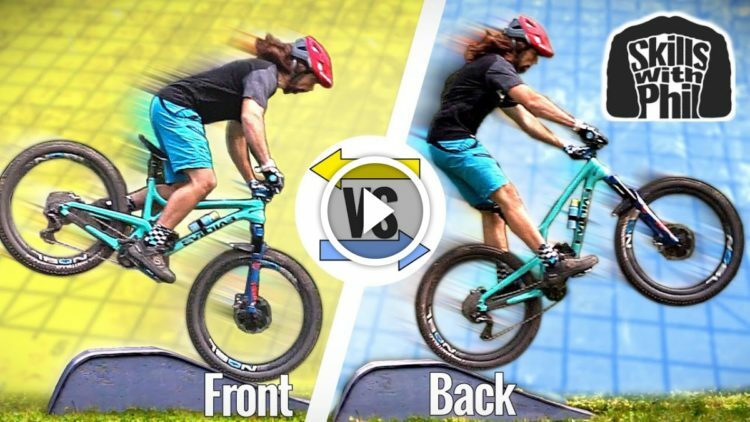 How to build a set of bike ramps to learn mountain bike skills like landing progressively bigger gap jumps. 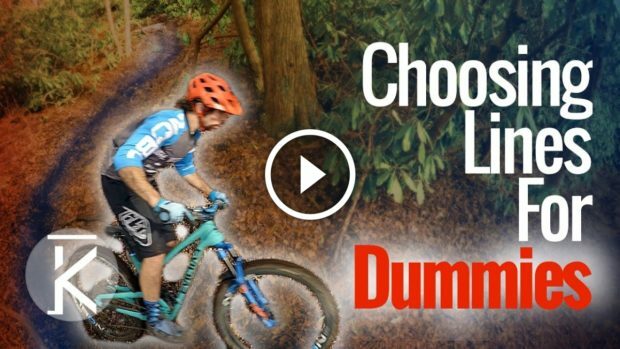 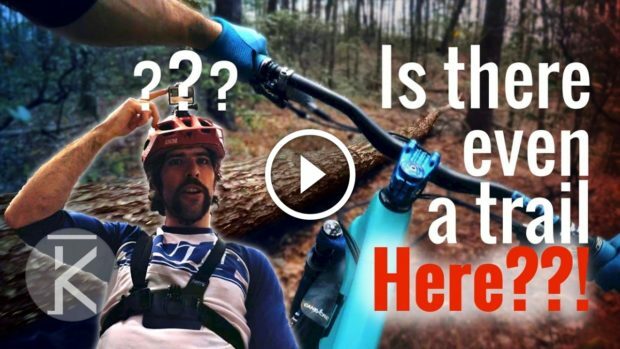 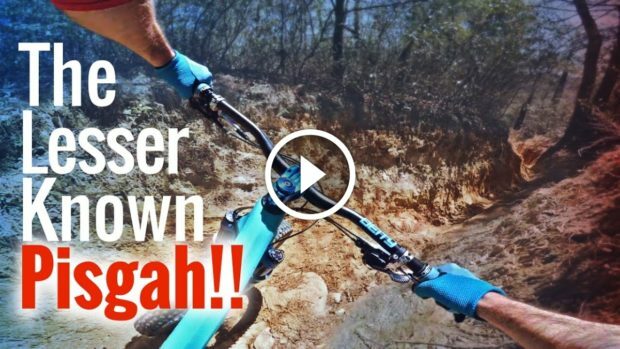 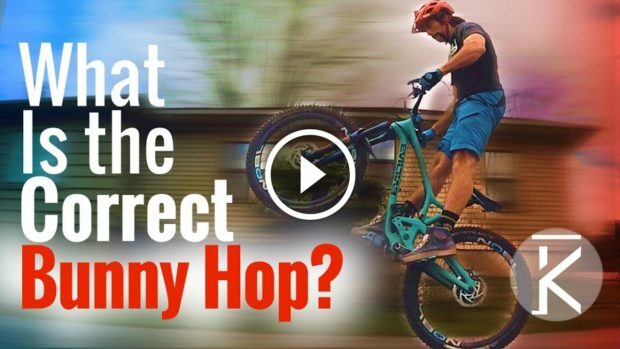 Watch: Should You Land Front OR Back Wheel First? 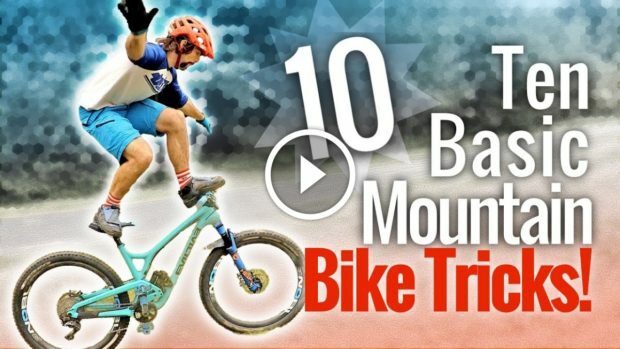 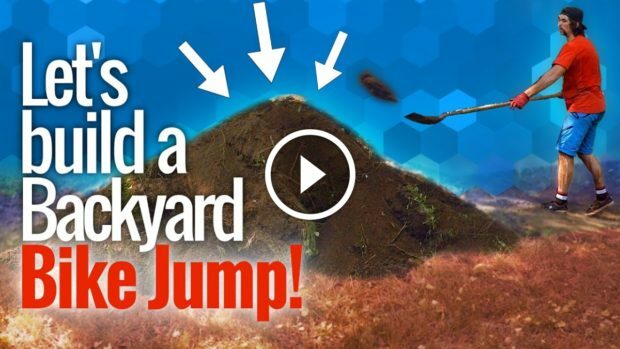 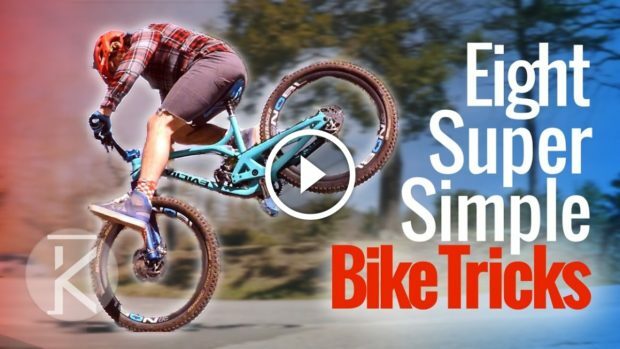 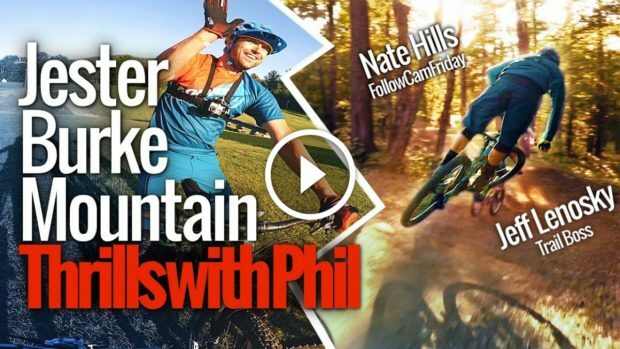 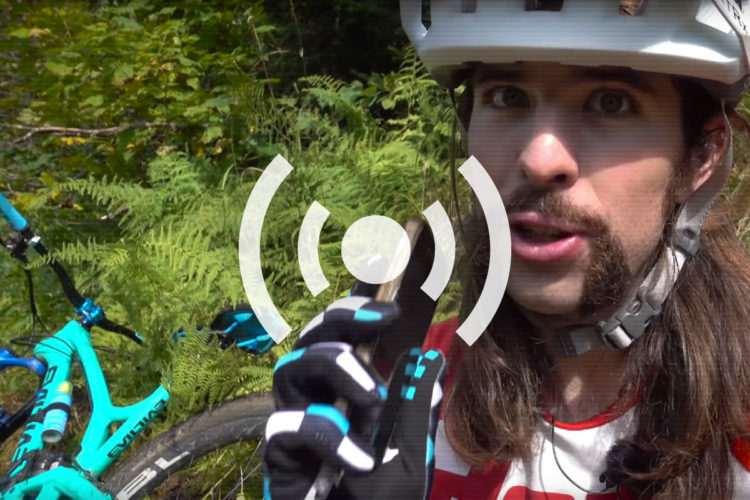 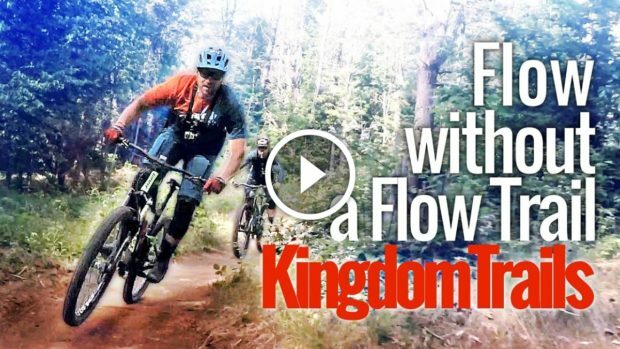 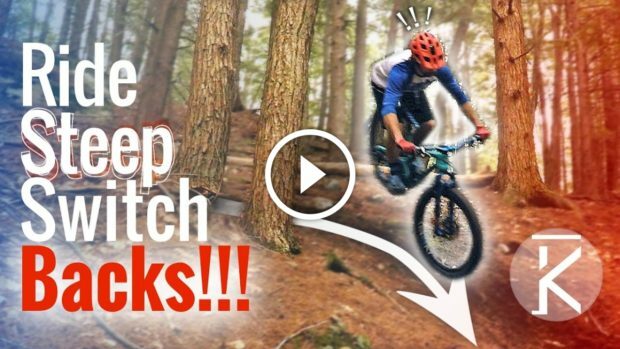 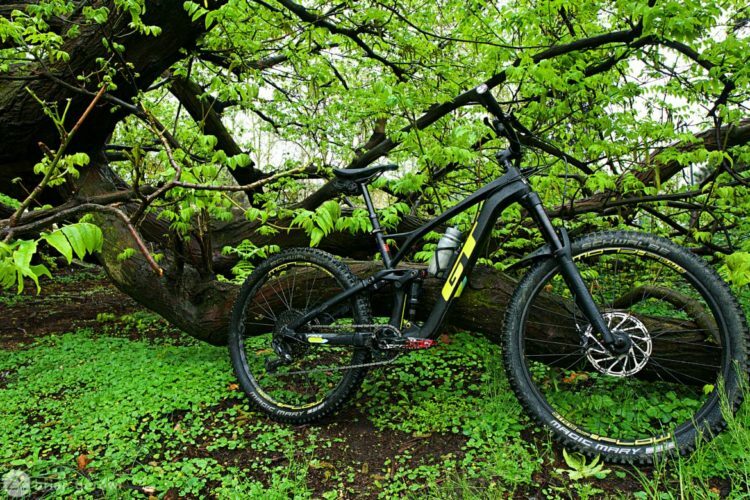 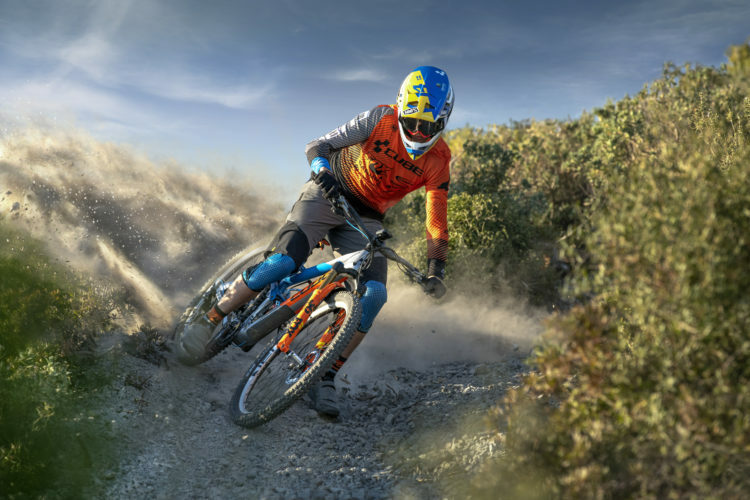 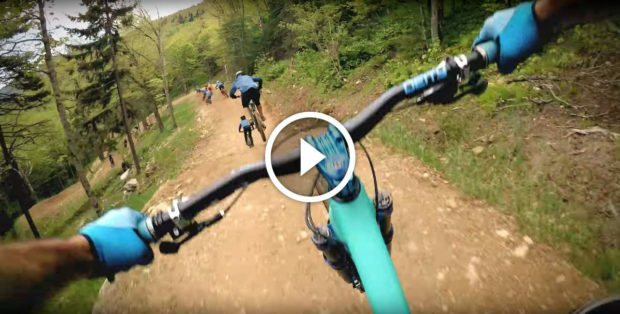 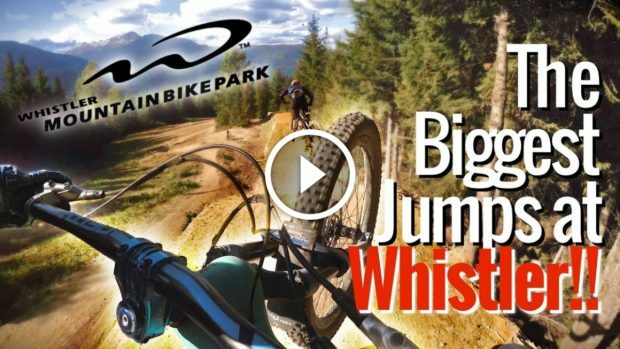 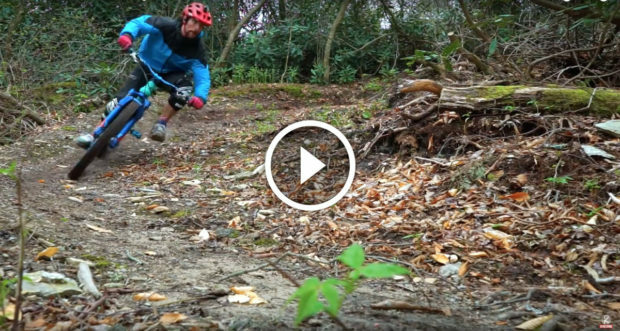 Expert tips for landing mountain bike jumps.